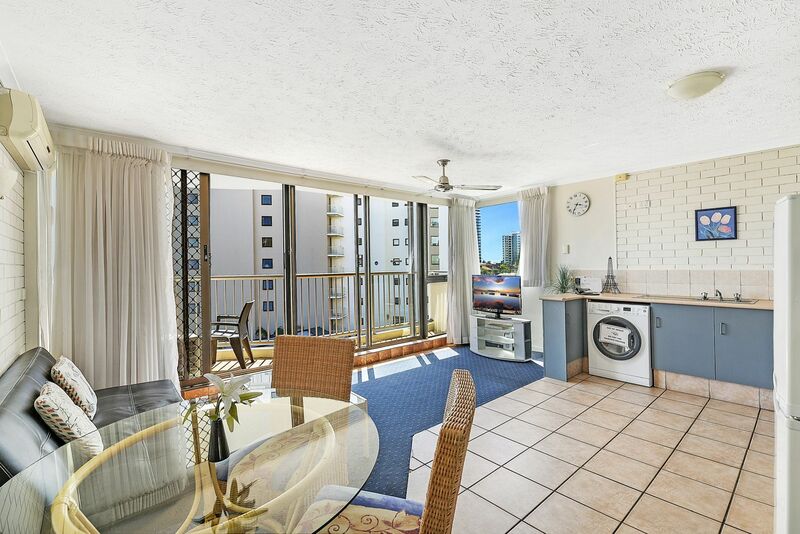 We are able to provide long stays at good rates for those wishing to come and enjoy the Gold Coast. 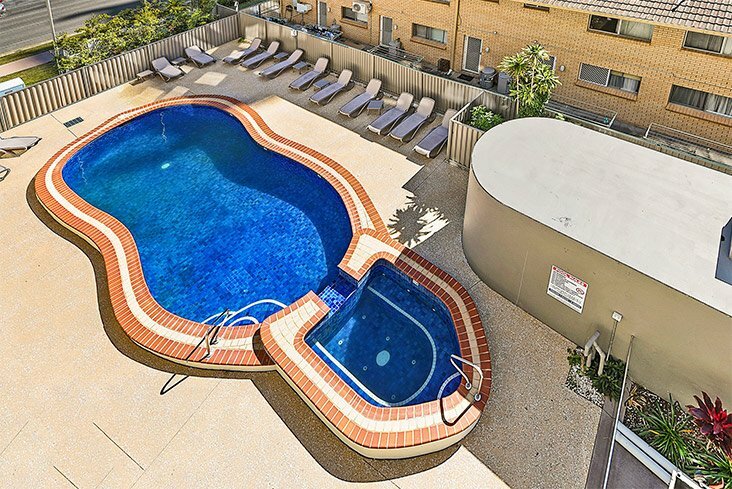 Broadbeach Travel Inn offers a choice of One & Two Bedroom and Loft-Style apartments fully self-contained and self-catering, located in the heart of Broadbeach. Guests can relax in the outdoor pool or enjoy a BBQ among the landscaped lawns. All of our apartments offer garden views, with some city and water views. Each apartment has a spacious living area with a comfortable sofa lounge which flows out onto the apartment’s private balcony. Kitchens are fully equipped with most appliance and cooking facilities including microwave and cook-top oven.